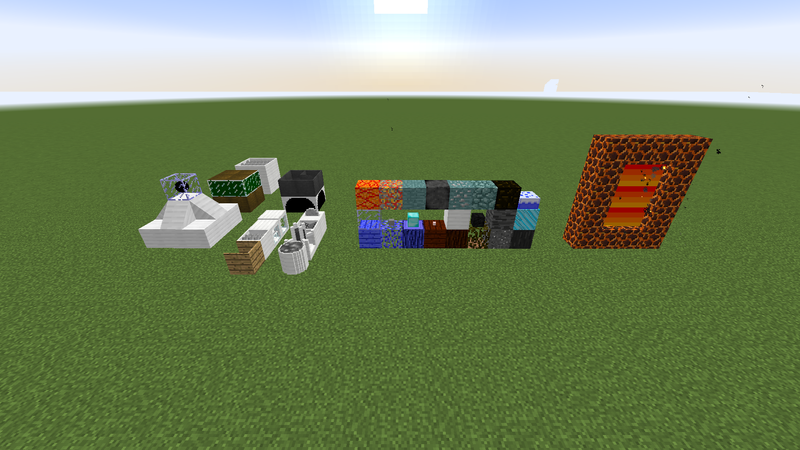 The Beginning mod is a mod that adds tons of machines a new dimension tons of foods and items and more to come. There is now an in game guidebook no more reading long descriptions. 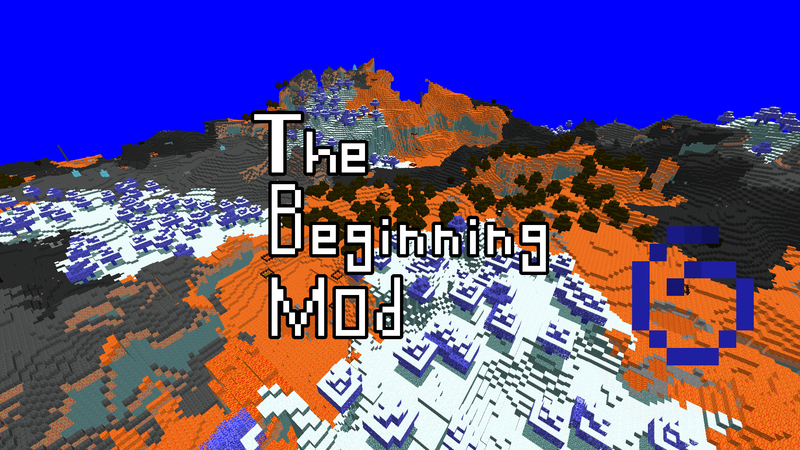 Man this took a while to make but its finally here the full release of the beginning mod before I start there is now an energy system called ethereal energy it is now required to run all machines (this includes the multiblocks) EXCEPT the new mini blast furnace, the sluice, and the saw. Congrats on Mod Of The Week! 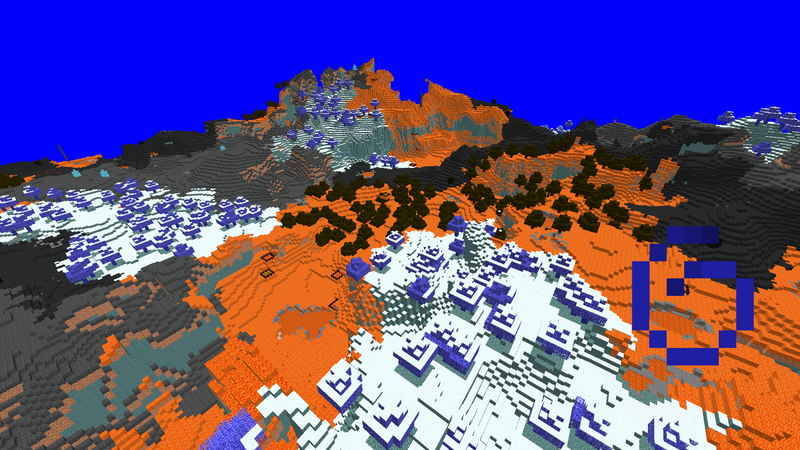 omgh I just noticed this mod today.